Call of Duty Black Ops 4 player career scores are now halted at 16,777,215 points per player. 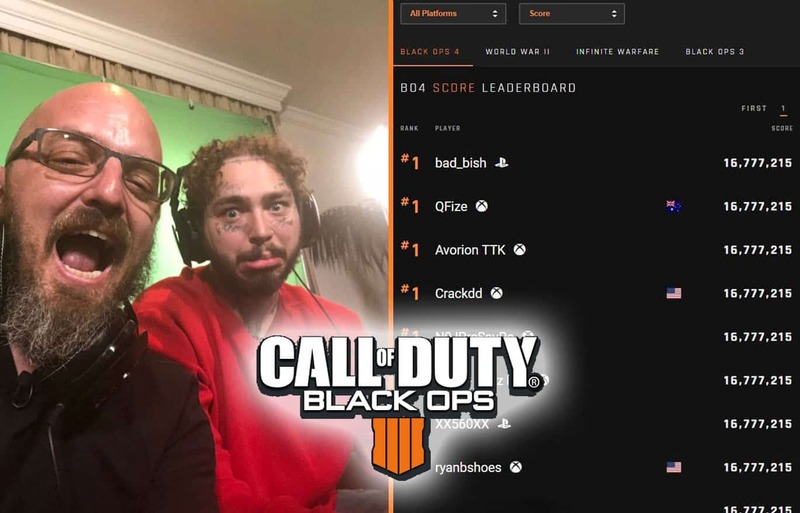 A telltale sign that Black Ops 4 Global Leaderboards are not going to happen? Call of Duty leaderboards have been a popular feature since inception. Stats and leaderboards have always been an important part of the COD franchise. Although there are some mixed opinions about the leaderboards, it’s safe to say that the CoD community does like to see how they process online. While some chase leaderboards for bragging rights, others do it to track progress. Although in recent years, boosting has dampened the authenticity of the true COD grinders, the leaderboards has never lost it’s popularity. This was the first indication that leaderboards may not be included. 35 years later this little game within a game we made is on the cartridge.  closely. 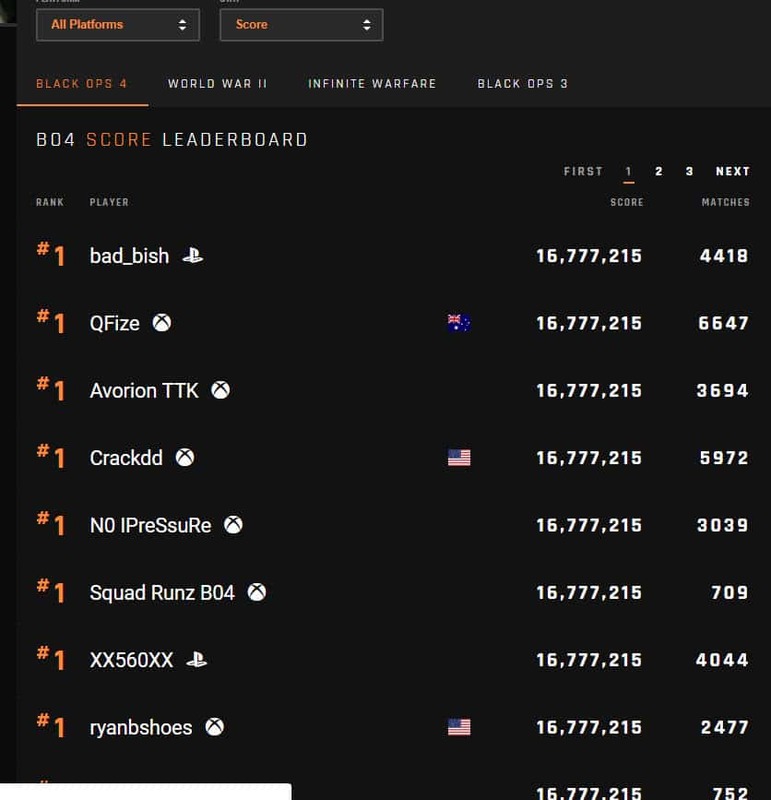 While the in-game BO4 leaderboard status was absent, many websites launched their own player trackers and leaderboards. Sites use APIs to pull down players stats and display them in realtime. This gives BO4 players accurate, up to date stats and leaderboards to track. Every player stat included in the game can be seen on a website, while leaderboards can be filtered by different stats and platforms. As soon as a player hits the mark of 16,777,215 his score will no longer increase. Sadly, we have seen this situation in the past. Particularly, going back to 2007 with Call of Duty 4 Modern Warfare where the points were capped off. Player stats are updated and held in this format and then passed over to other websites. 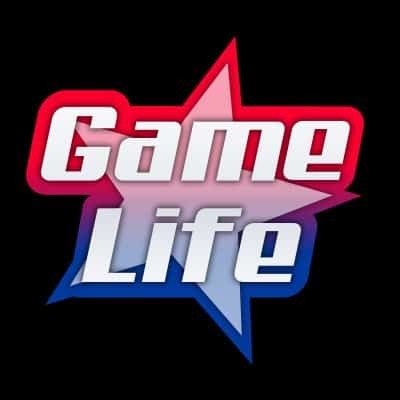 Career scores are now stuck at 16,777,215 through Activision’s official website. 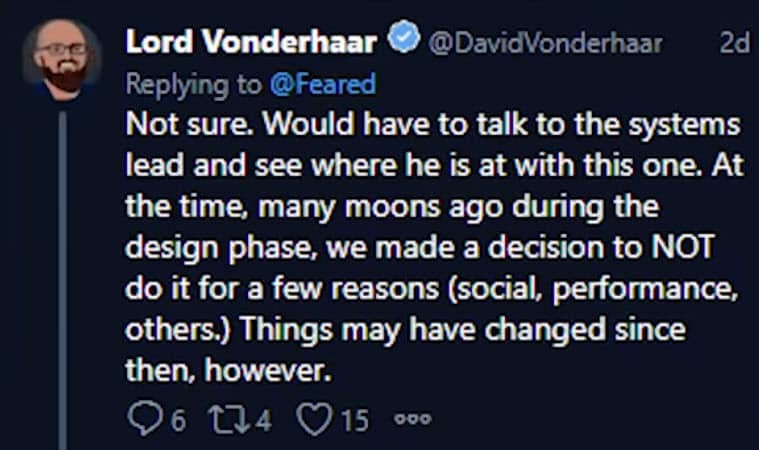 Based on the tweet and the online career scores not updating, it does not look promising. If career scores are not updating, there is no way for players to truly see who is on top of the leaderboards. The leaderboards, for some, is the reason they grind online through public matches. To try and reach that #1 spot in the leaderboards. Take that away and many grinders out there feel there is no goal to reach to. Motivation becomes a factor for them as the point of playing matches and grinding was to accumulate a large amount of points to move up the leaderboards.